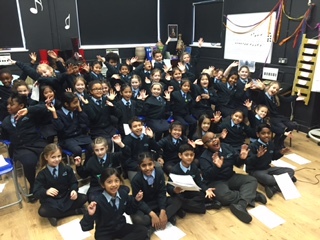 Meet year 3 & 4 Choir! 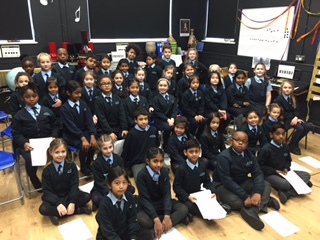 Year 3 and 4 choir meet Tuesdays in the music room at lunch times. We are currently working on some songs from Peter Pan. 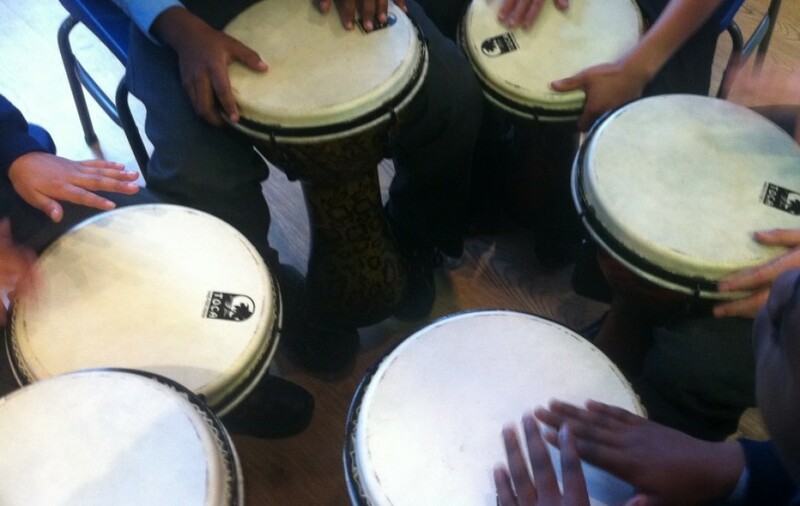 We will be announcing ur concert after half term. I love going there, I always wanted to be in a choir! For me it’s an amazing experience. Thank you for organising this Mrs Schneider!